“In a time of parity in our industry and in my show….it wasn’t actually that I was asking for more, it was that my contract finished,” she said in an interview on Andy Cohen's SiriusXM radio show. “So, it’s a pretty standard negotiation. But it’s also sort of time for me to explore comedy and happier fare. 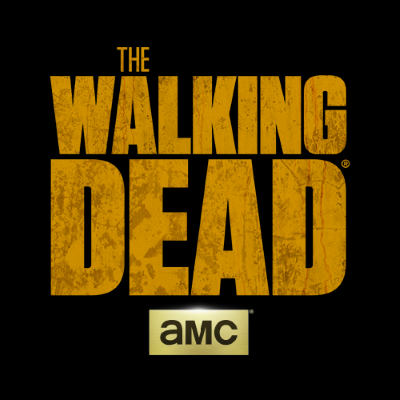 So the good news, which is good for me and I hope good news for fans, is that my Walking Dead story is open. It’s not finished, and a very good mentor of mine said to me last year ‘Stop trying to decide, you’re just going to do all of it.’” ALSO: Cohan insists Maggie's story is "not finished."